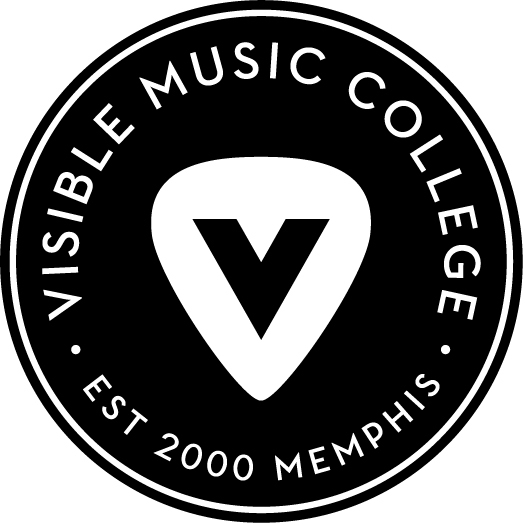 Visible Music College is in the midst of celebrating 15 years of music and ministry education. The college focuses on holistic educational training: spiritual, professional, and academic. The college was birthed by President, Dr. Ken Steorts. He was the original guitarist of the rock band, Skillet. As he toured the U.S., the band continually met young people who were either a) great musicians but lacked any spiritual discipleship in their lives or b) those who wanted to follow Christ with all but who lacked great musical skill. From these encounters, the concept for Visible Music College was birthed and in 2000 the college launched. It’s grown from 20 students in an old catfish restaurant to 4 campus branches: Memphis, Chicago, Dallas, and Germany. This entry was tagged music, Visible Music College, website. Bookmark the permalink.